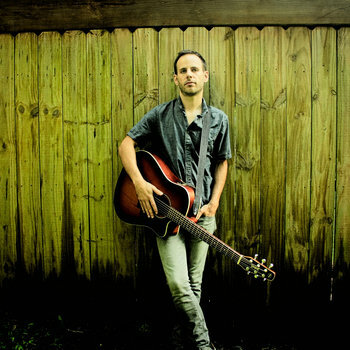 Chad Jordan is a songwriter, musician and performer with over 25 years experience currently residing in Asheville, North Carolina. He is currently embarking on a solo journey showcasing his introspective acoustic indie-folk material. Chad started playing in punk bands as a young teenager in the mid 90s, then slowly mellowed from indie rock to a more acoustic folk sound. Having switched between genres, his songs still maintain a subtle edge of his earlier influences. Chad is currently working on new material for his upcoming EP and booking shows in and around western North Carolina. Stay up to date with latest events, new songs and more by following his Facebook page and by subscribing to his YouTube channel.